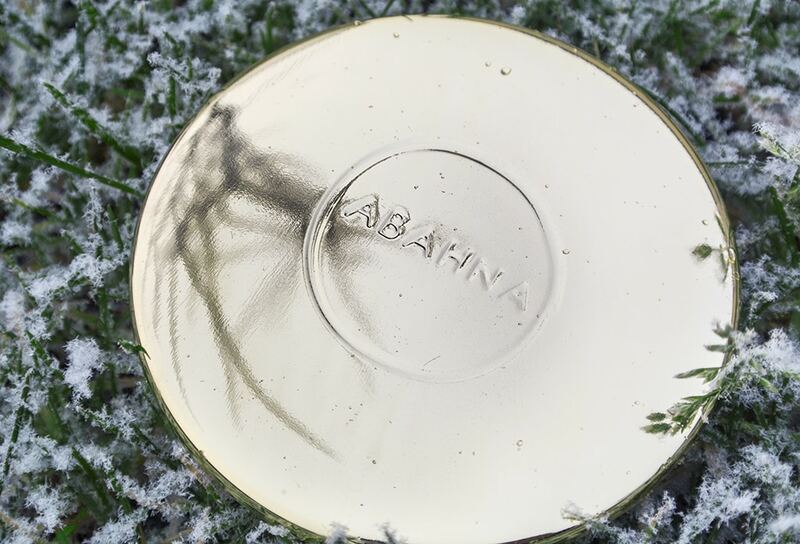 This being my first step into the world of Abahna fragrance, I wasn’t aware quite how spectacular their products were. The Abahna White Grapefruit & May Chang Scented Candle with Gold Lid, is a fabulous edition to my collection of home candles and stands with the very best of them. Firstly, the candle is housed in a beautiful glass jar with an accompanying lid, a bright, thick and weighted, gold–coloured metal. When you remove the candle from the display box, you are hit with this mouth watering Grapefruit scent, all of which comes from natural essential oils rather than artificial fragrances. The candle has around 40 hours burn time and will burn slowly and gently. Make sure when you light it for the first time (I think I write this every time I write about candles), allow the candle to burn and melt to as close to the glass as possible; this ensures that you get the longest life possible from it. This candle really reminds me of the Jo Malone London Grapefruit collection except I personally feel the Abahna scent is a little more true to life and their collection is particularly refreshing if you want something more boutique and individual to fragrance your home. The fragrance throw is wide and I’d say you’d only want one candle per floor at an absolute most, with this in the kitchen as grapefruit is particularly good for diffusing cooking smells (fish, garlic and onion etc). Definitely try Abahna out as I think you’ll love them as much as I do, something unique whilst delivering a very premium level of quality. This article first appeared on MANFACE written by Thom Watson. It was published on Sunday 16th December 2012 and was last updated on Monday 3rd April 2017 at 4:04pm. It's categorised under Abahna, Home, Home Fragrance where you'll find more related content.